This will evolve with new ideas and hopefully help grow the hour and promote local companies. View tweets from the latest #gloshour. Some of the more popular tweets with pictures in this weeks hour. 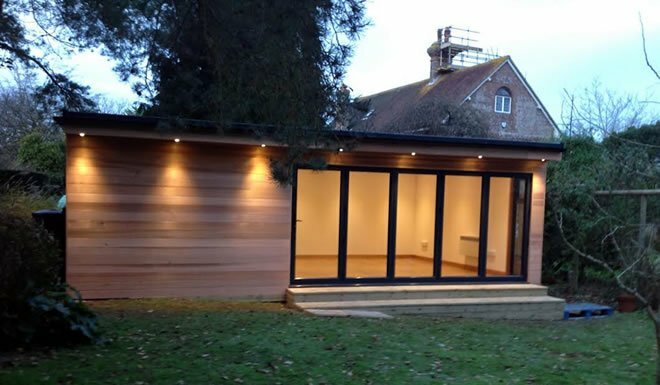 Future Rooms tweeted; A Bespoke garden room for use as an art studio. SportBeatFest tweeted, Hi all, first #SBF16 line up announcement, Mon 25 Apr 7pm! @glhour #GlosHour #GlosBiz pls RT. More about Sports Beat Festival 2016.. Please ask for inclusing if we missed you ! Martin & Co tweeted, for the most fabulous jewellery around, be sure to pay us a visit. Angela Colley tweeted Hello #gloshour #cotswoldhour what a glorious day it’s been…time to bring the outside into your #homeinteriors. 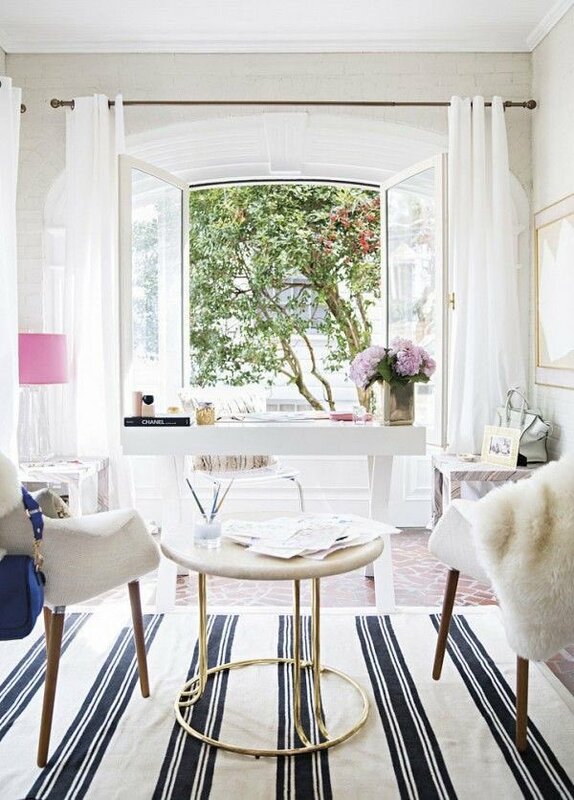 Interior Design and styling for your home in Cheltenham, Gloucestershire. Bookkeeping4SMEs tweeted, If you’re looking for a #bookkeeper who is passionate about supporting #smallbiz then drop us a line. We have another #scienceathome parent & child session next wk. This time @dunalley4lb Could we visit your school? 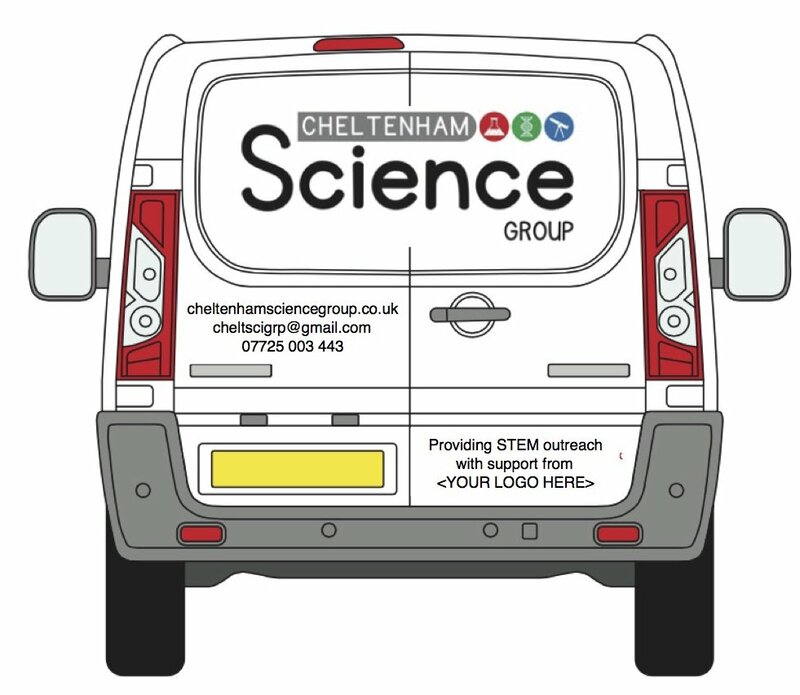 Collected #STEM #outreach van today. Could you sponsor £250 for sign writing? 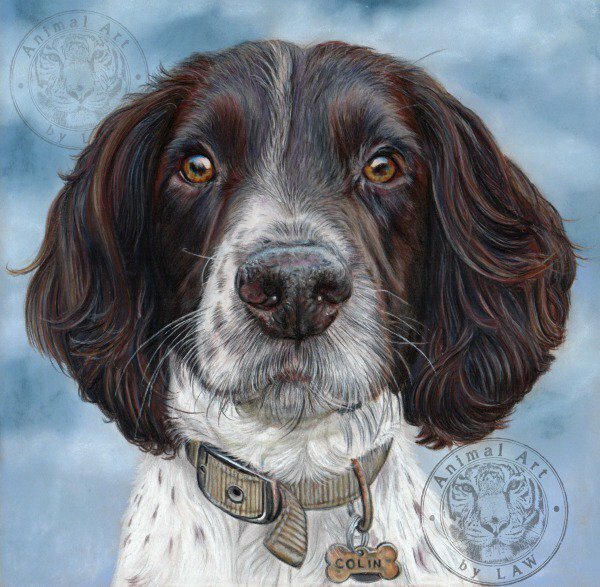 Lisa Watkins tweeted, latest pencil #petportrait completed today. Now booking from August onwards #gloshour #cotswoldhour. 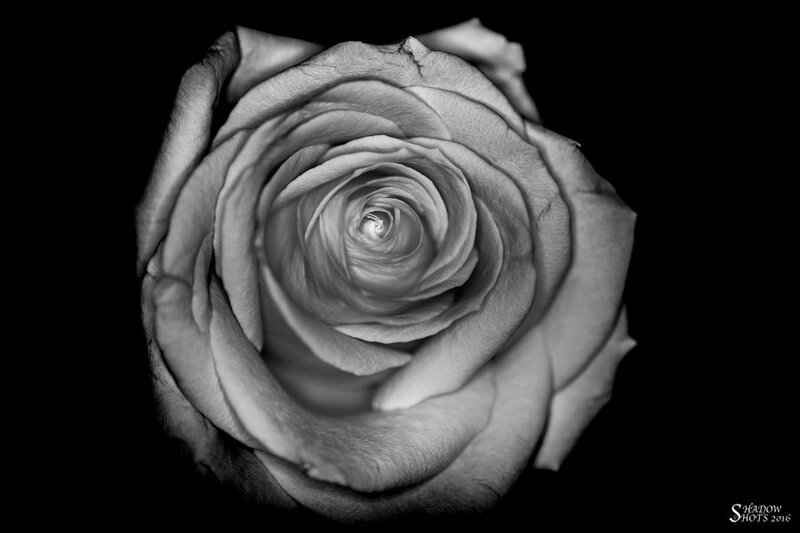 G Borthwick LRPS tweeted, “Nature’s Rose” ©G Borthwick 2016 A shot from my flower collection #gloshour #flowers. @borthwick_g a Cirencester, Cotswold based photographer exploring his skills in all types of genres. The Cross Hands posted Roll out the red carpet, it’s finally here! 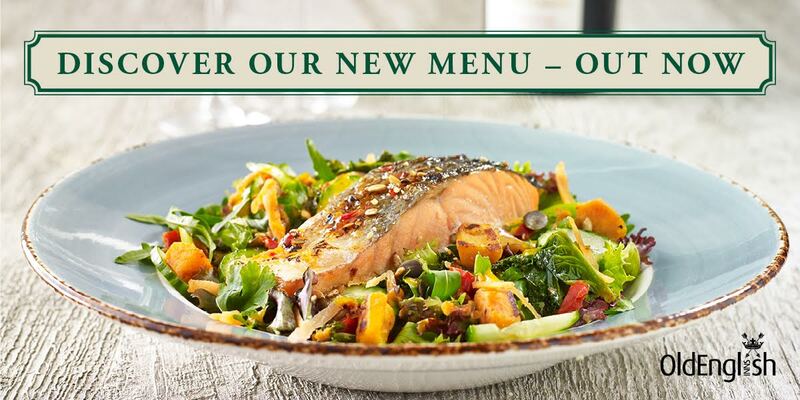 Our new spring menu is ready! Who wants to come & try it? 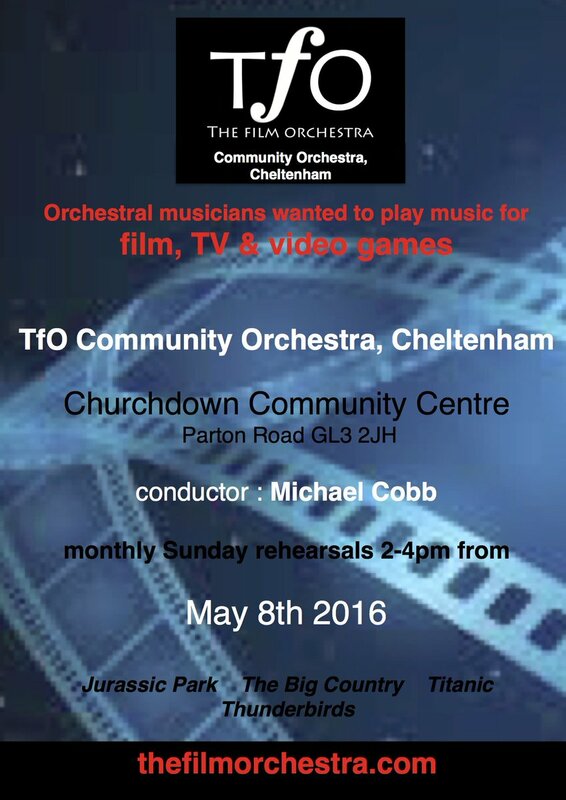 The Film Orchestra – Play film music with NEW monthly-rehearsing orchestra in Churchdown from May 8th. Greyholme Dental tweeted, *SPECIAL OFFER* Book your Stain removal for Monday 25th April 2016 and get 25% off. Call us on 01242 673448 to book. 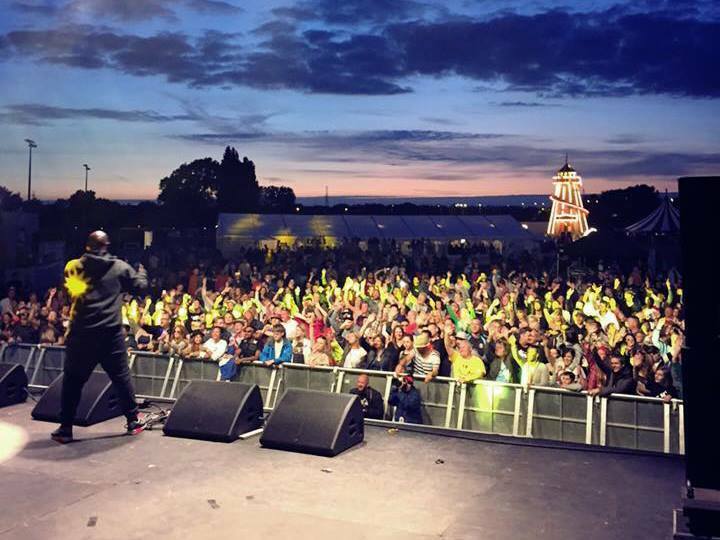 This entry was posted in #Gloshour Members and tagged #Gloshour Summaries, Art, Cheltenham, Cirencester, Cotswolds, FOD, Gloucester, Live Music, Restaurants, Tetbury, Weddings.